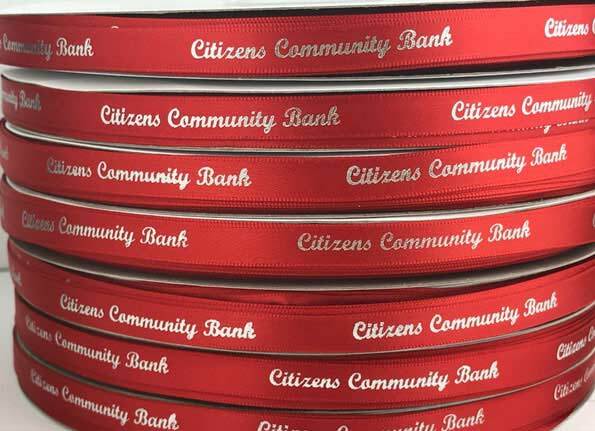 Our satin personalized ribbon is a high quality ribbon that has a soft satin texture, making it great for gift packaging and bow making. 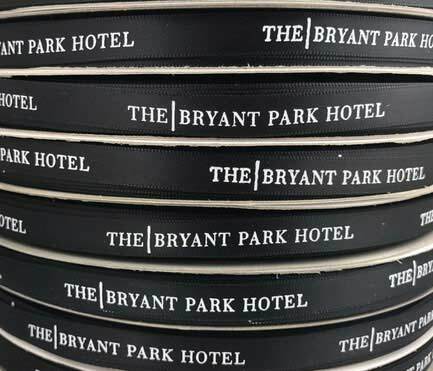 Beware of companies using wording like bridal satin, bridal acetate and dyna satin as these are terms used to mask a very low quality ribbon with a paper like texture. We ship our personalized ribbons to locations around the world such as New York, Texas, California, Florida, Illinois, Canada, England, Spain, Germany, France, Australia, Italy, England, Ireland and much much more.